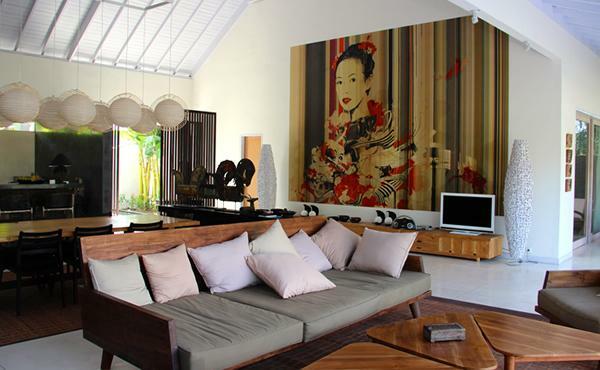 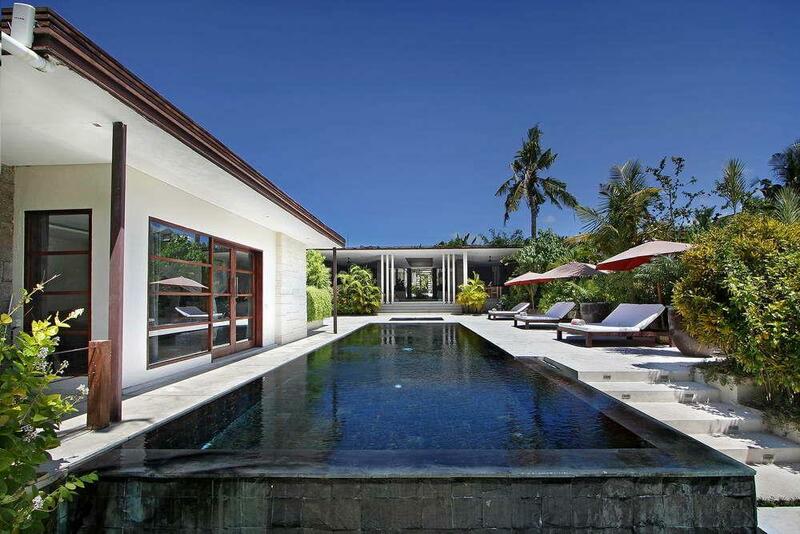 A typical tropical villa with four bedrooms with a living room of 150 sqm. 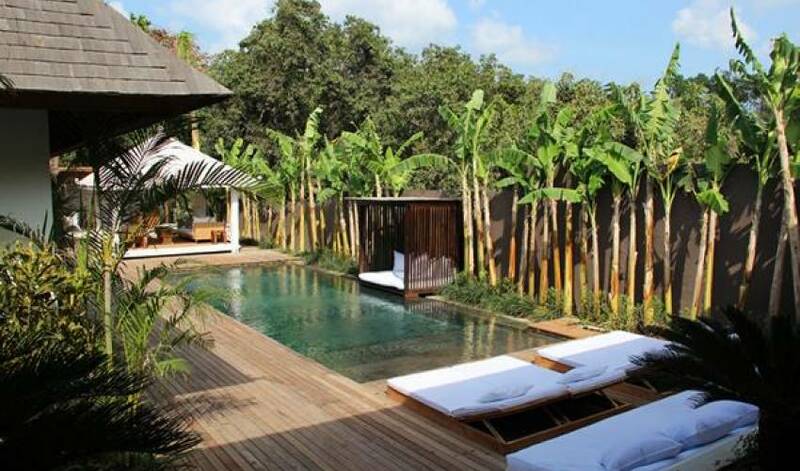 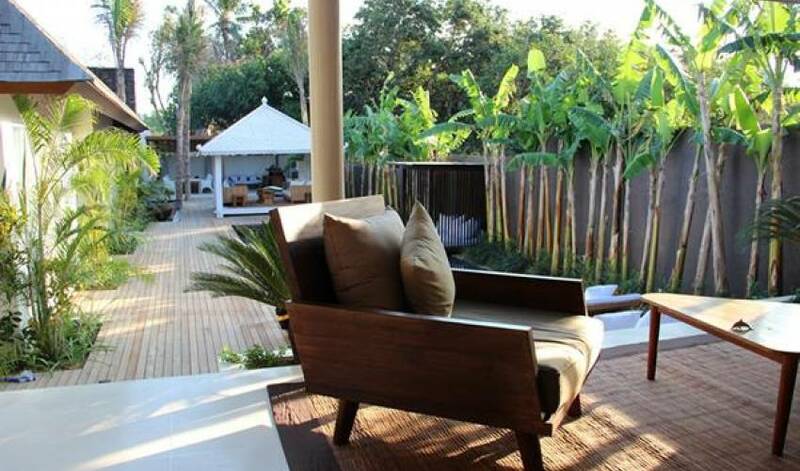 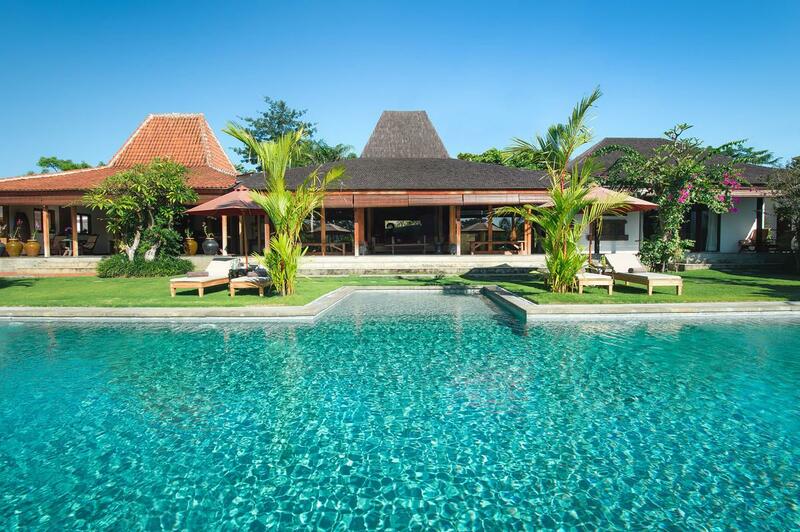 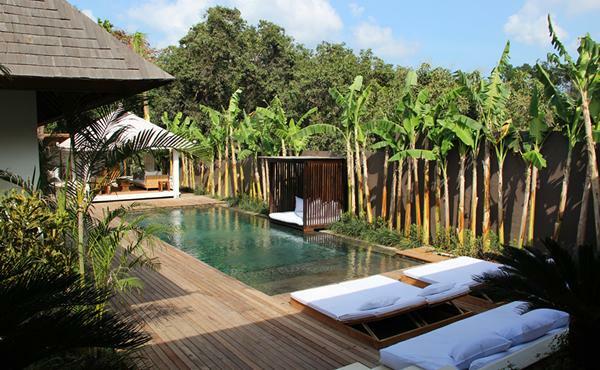 A peaceful haven just 10 minutes by car Seminyak, Villa is ideally located a few meters from the beach. 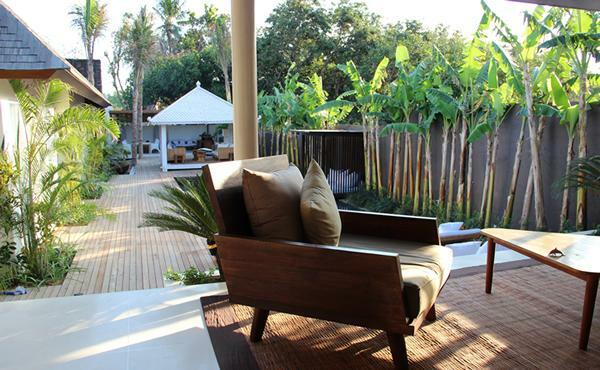 An equestrian center nearby offers a horse riding to the ocean. We can accommodate two families (4 adults and 4 children). 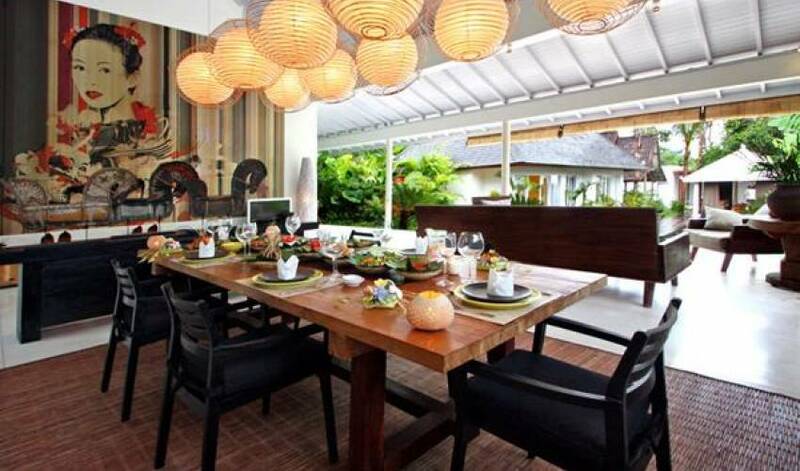 We offer a wide range of services included in the rent. 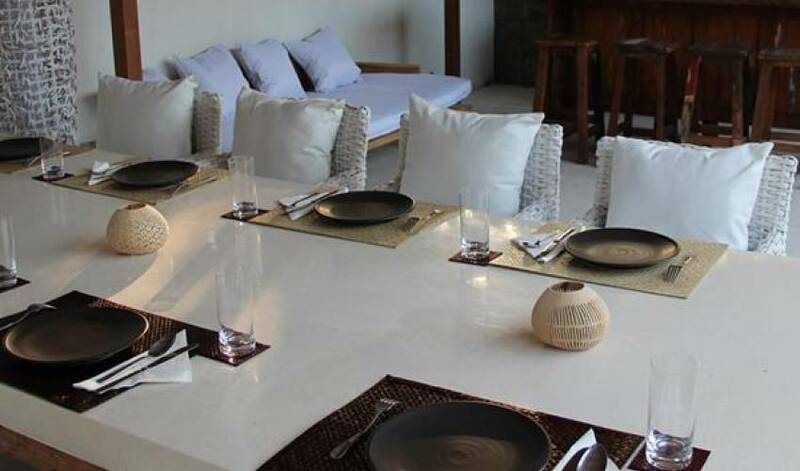 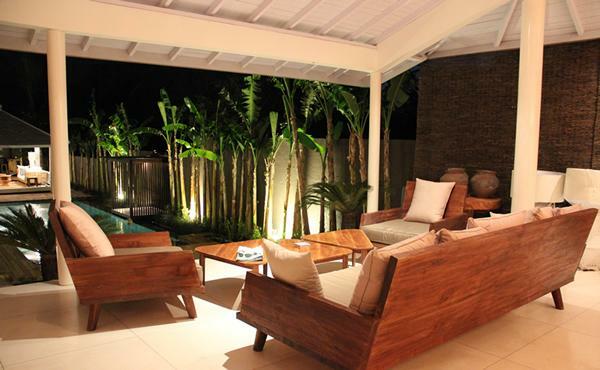 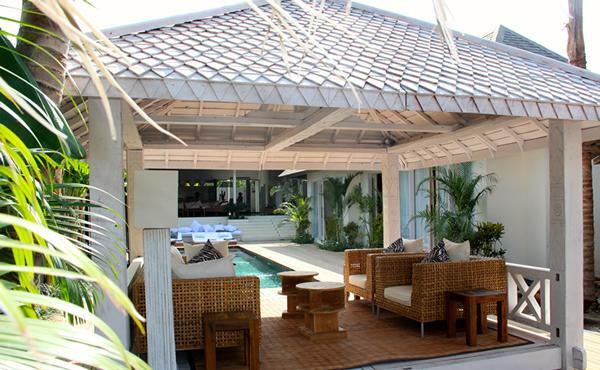 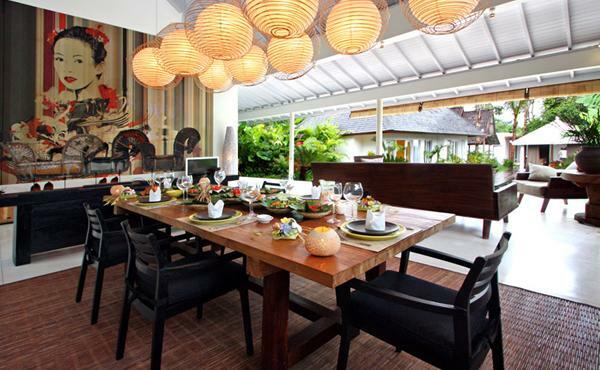 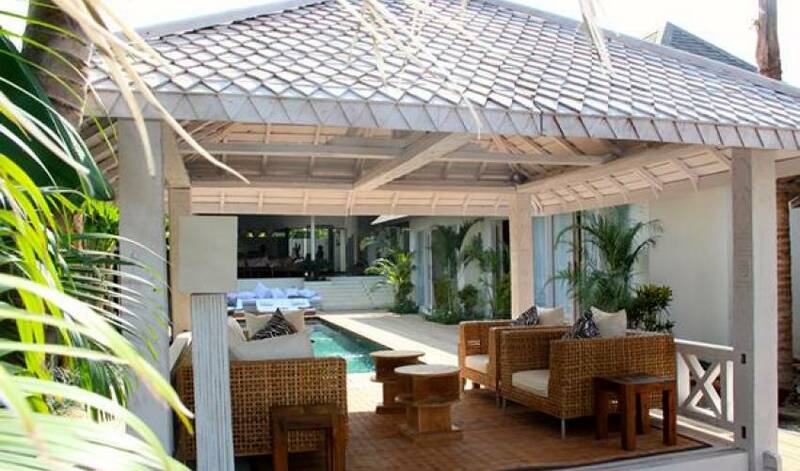 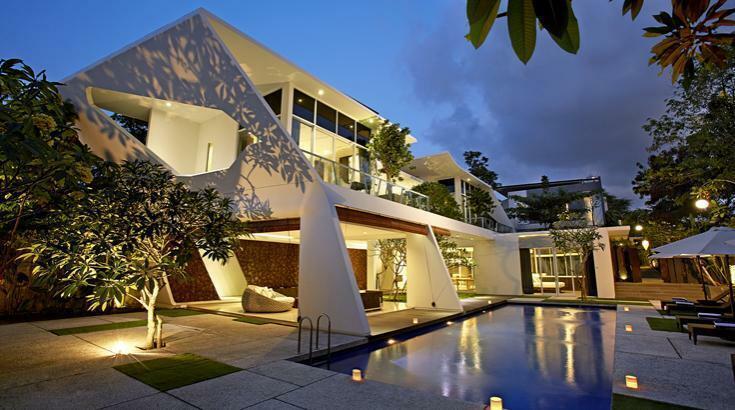 Villa 3474 is located 10 minutes by car Seminyak.